Photo essay on early churches in the diocese that, although simple in structure invariably featured a cross and a gothic door or window that set them apart as churches. 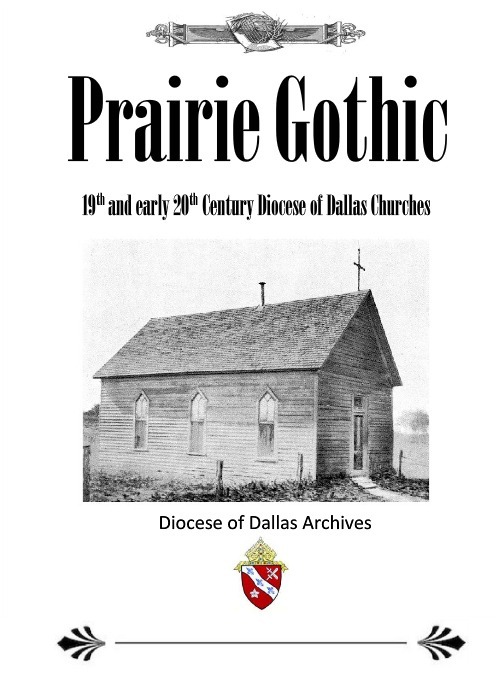 Long before our diocese was established in 1890 Ursuline Nuns, Daughters of Charity, Holy Cross Sisters and Sisters of St. Mary Namur had established schools, hospitals, and academies in what would become the Dallas diocese. 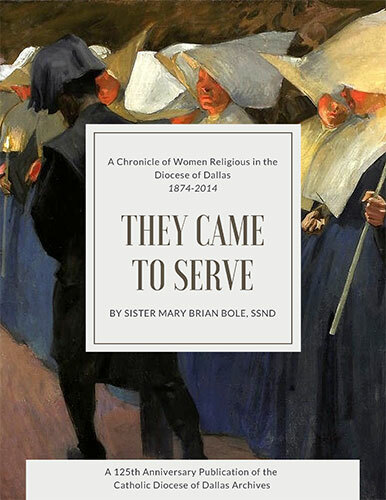 They were but the vanguard of the thousands of women religious from 63 communities who came to serve and are still serving God in this corner of His vineyard. This is an online version of the first edition of Catholic Texans: Our Family Album, Teachers Edition. It is richly illustrated and has teacher notes for each lesson. Most of the illustrations are available for downloading. 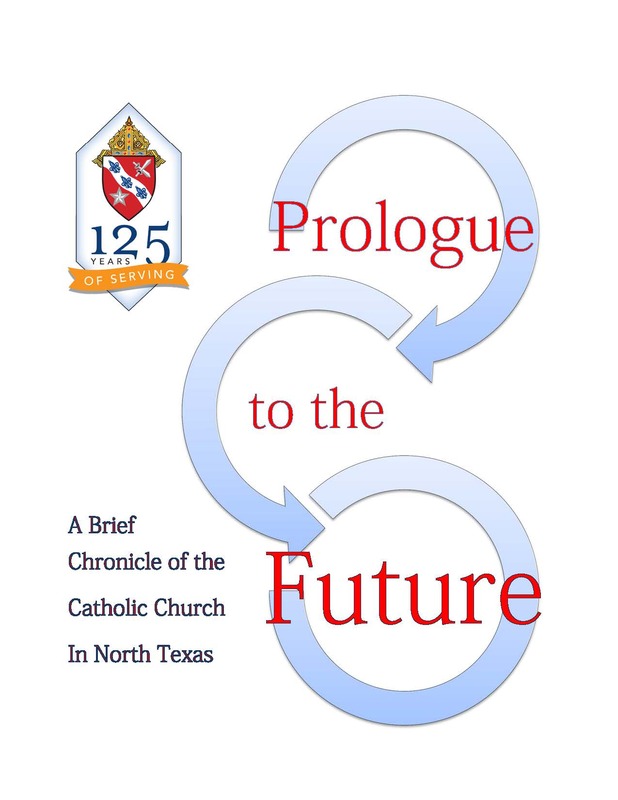 Artwork from the Catholic Texans book than you may download for use in your class is available online at the Artwork by Costa page.